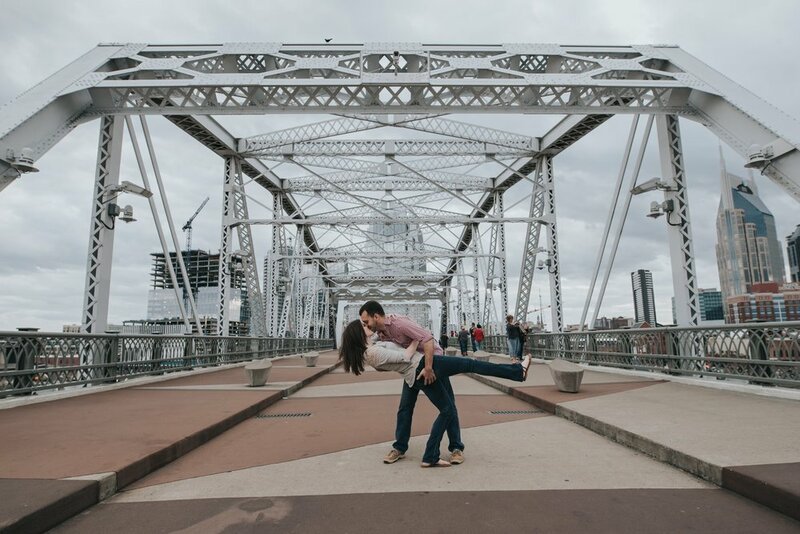 Perfect couple, perfect weather, perfect chemistry! 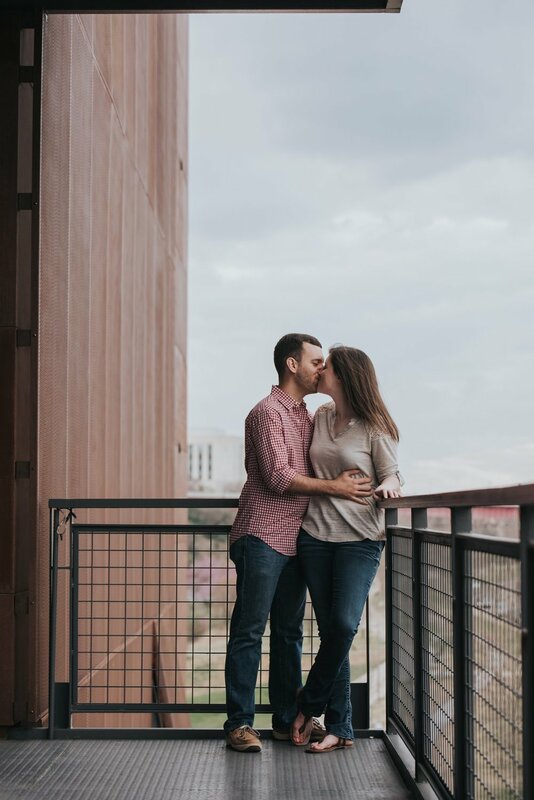 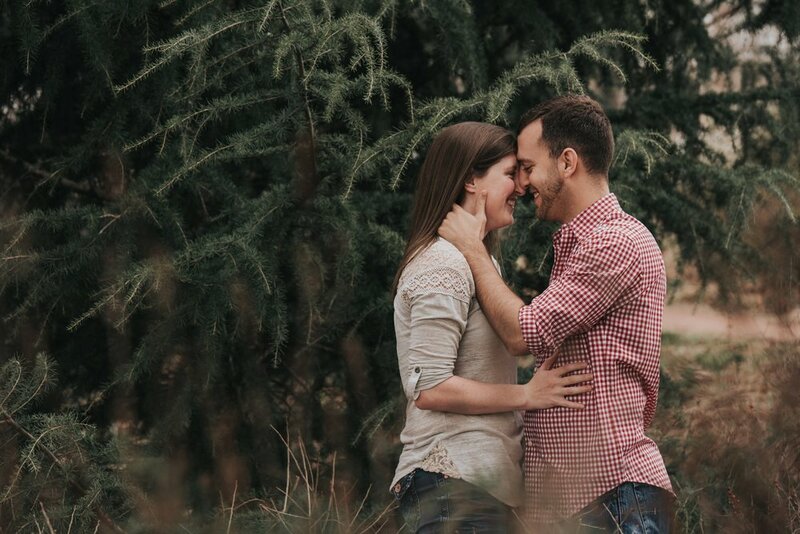 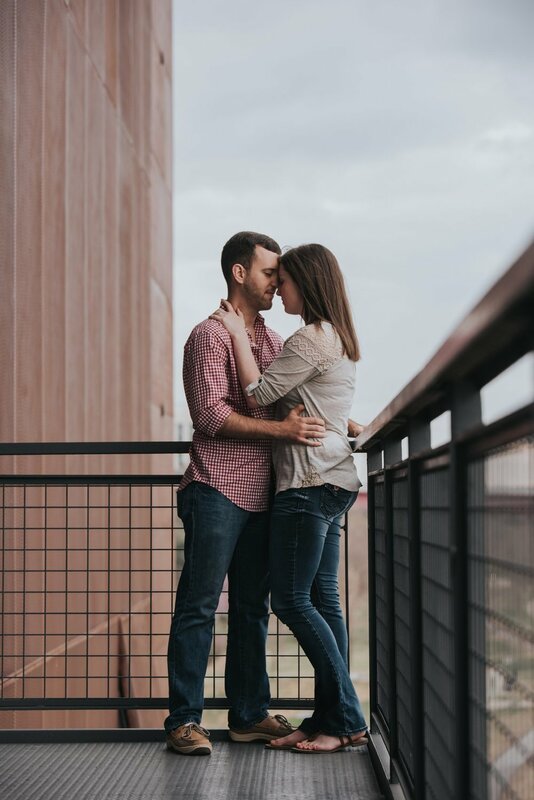 These two couldn't have picked a better place or day to have their engagement session. 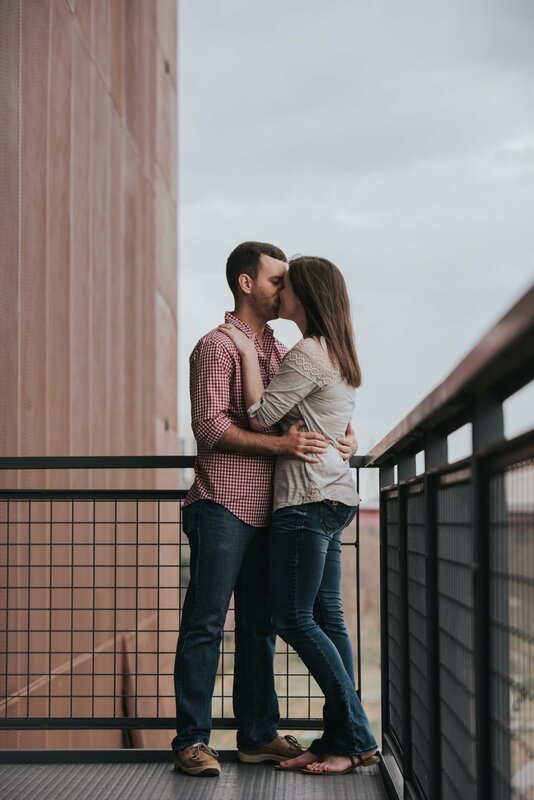 Take a peek inside their session..